Carrie Wendel is an artist from Kansas. She holds a BFA in Visual Communications from Ball State University. 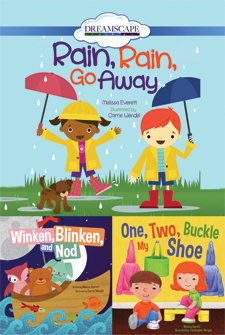 Cuddle up with your little one and laugh along with these familiar nursery rhymes! 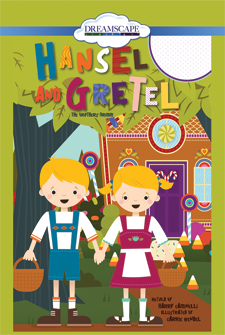 This classic Grimm fairytale and story about teamwork comes to life in a most adorable fashion!